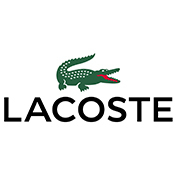 Delivering classic sporty style in a sleek and refined package, this Lacoste LT Spirit effortlessly fuses style with practicality to offer a smart choice for everyday wear. 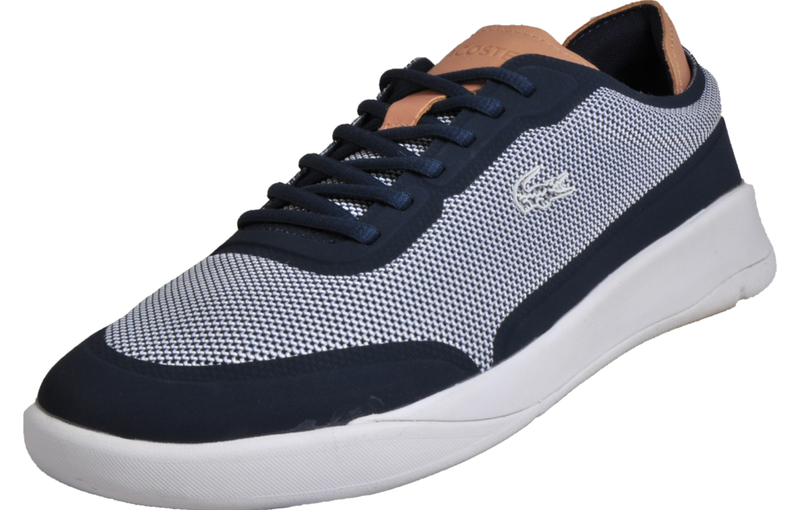 Offering the ability to be dressed up, or dressed down, the Lacoste LT Spirit is versatile enough to suit all occasions, making it a great choice to add to your footwear collection. 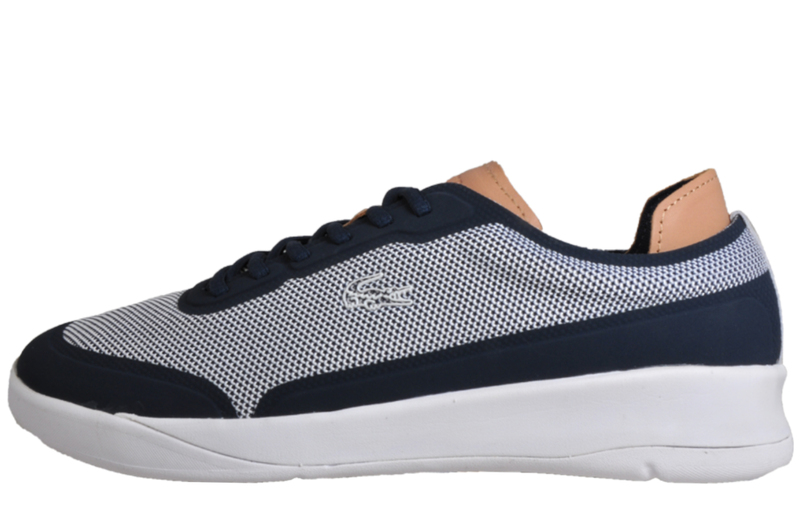 Featuring a durable textile upper with synthetic overlays, the Lacoste LT spirit provides contemporary luxury with classic heritage to offer sporting style with a touch of class. 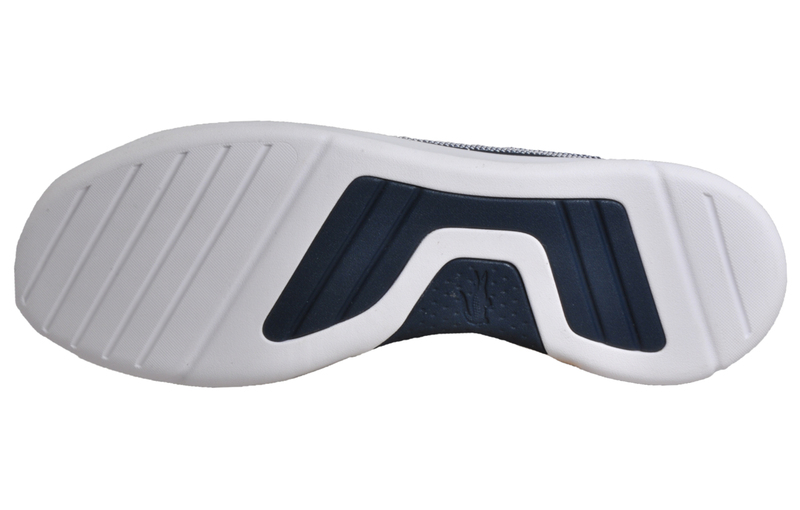 The LT Spirit is completed with premium Lacoste Croc branding appearing to the side upper and Lacoste branding to the tongue giving an elegant on form athletic trainer which will serve you from one season to the next. 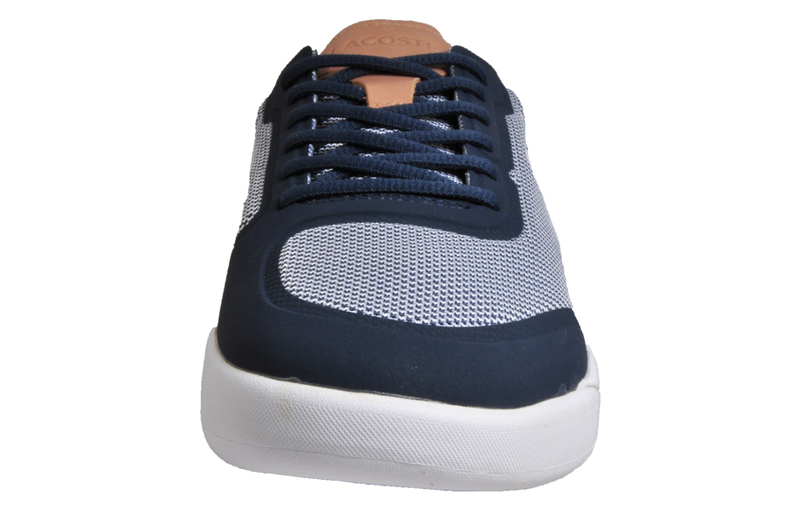 Update your footwear collection with luxurious, sport-inspired style with the LT Spirit Elite men’s trainer from Lacoste.